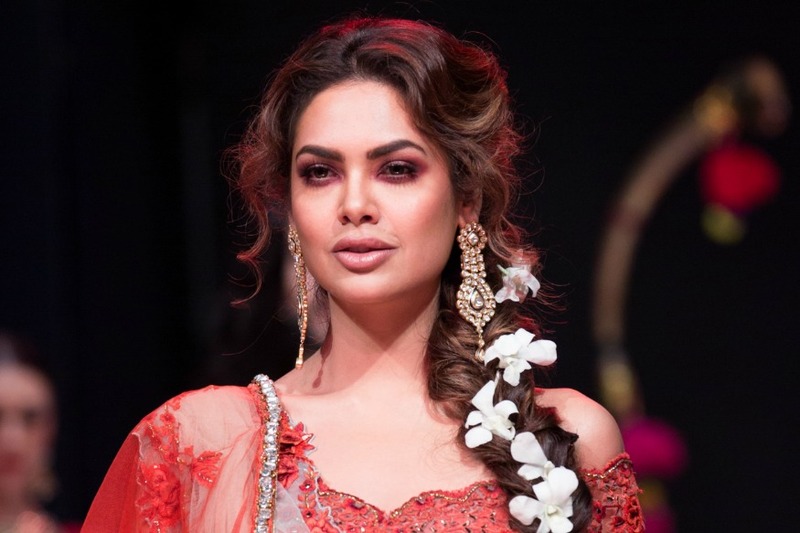 Actress Esha Gupta says that her elder sister Neha is someone she has always looked up to and she feels that their different fashion sense works well for them. "Being my elder sister, Neha has always been someone I've looked up to. Our fashion sense is very different, which works wonders, She's classy and quirky," Esha told IANS. The actress is launching Neha's collection Gazal in Mumbai on Wednesday and she can't wait for it. "She's doing well in Delhi but now I think it's amazing that she's coming to Mumbai and expanding herself here as this city n people have great style and always welcome new talent. Couldn't be more excited about this," said Esha. Neha, who already has an established label in Delhi, is all set to launch her first collection at Atosa o The collection will be launched by Esha herself, who has also stood as a pillar of strength for her elder sister at all times.